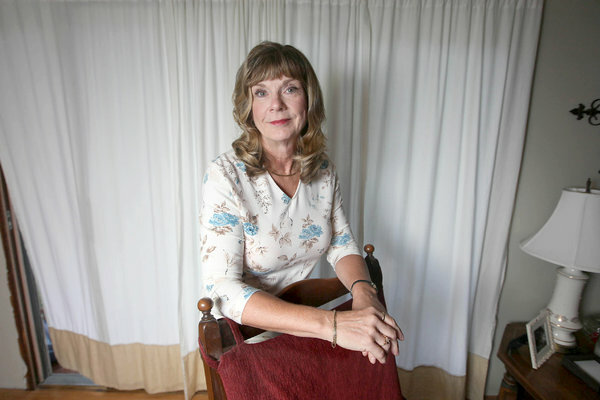 Divorce After 50 Grows More Common, reads the headline from this recent New York Times article. Certainly we've seen the same trend in our practice over the last 10 years. While divorce rates over all have stabilized and even inched downward, the divorce rate among people 50 and older has doubled since 1990, according to an analysis of census data by professors at Bowling Green State University in Bowling Green, Ohio. That’s especially significant because half the married population is older than 50. In short, there are often many more assets to consider, increasing the complexity of sorting out a settlement that both parties will find agreeable. The marital home usually has a lot of equity built, if not the mortgage entirely paid off. Healthy retirement and brokerage accounts are more common. Sometimes businesses owned jointly need to be evaluated and divided. So what has that taught us about our clients' needs in the older age bracket versus couples who separate at an earlier point in their lives? While it is less common to negotiate parenting plans and child support in middle age, greater time and resources must be paid to crafting financial settlement. Hiring skilled negotiators in this realm is crucial.